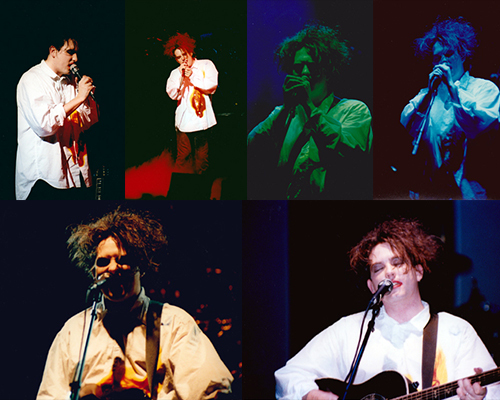 Description: 20 Original Cure photos taken on their 1987 Kiss Me, Kiss Me, Kiss Me Tour at Reunion Arena in Dallas, Texas. Complete 4x6 photo set $39.99 Total Cost. Shipping Included. 12 photos not shown. Photographer's Comment "My first time to see The Cure. The arena was only half full, but the crowd was so into them!" 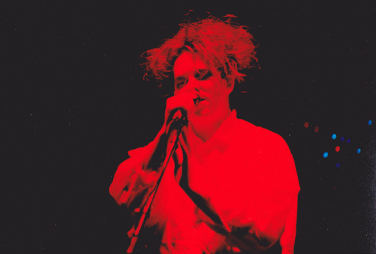 Description: Original The Cure 1987 Tour Kiss Me, Kiss Me, Kiss Me Tour - Robert Smith 8x12 Photo #1. $24.99 Total Cost. Shipping Included. 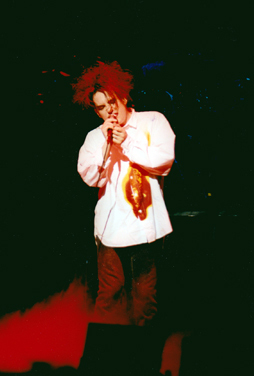 Description: Original The Cure 1987 Tour Kiss Me, Kiss Me, Kiss Me Tour - Robert Smith 8x12 Photo #2. $24.99 Total Cost. Shipping Included. 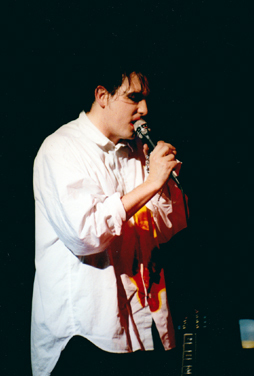 Description: Original The Cure 1987 Tour Kiss Me, Kiss Me, Kiss Me Tour - Robert Smith 8x12 Photo #3. $24.99 Total Cost. Shipping Included. 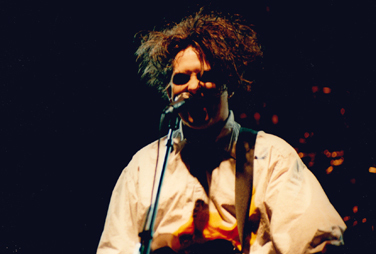 Description: Original The Cure 1987 Tour Kiss Me, Kiss Me, Kiss Me Tour - Robert Smith 8x12 Photo #4. $24.99 Total Cost. Shipping Included. 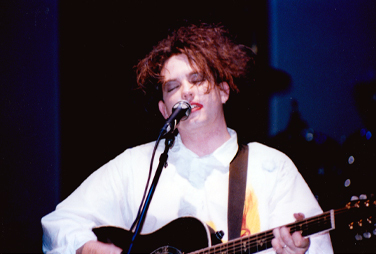 Description: Original The Cure 1987 Tour Kiss Me, Kiss Me, Kiss Me Tour - Robert Smith 8x12 Photo #5. $24.99 Total Cost. Shipping Included. 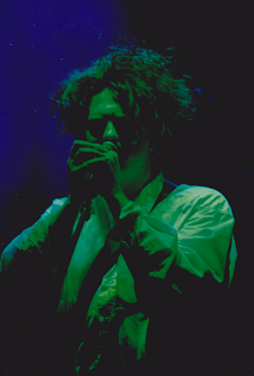 Description: Original The Cure 1987 Tour Kiss Me, Kiss Me, Kiss Me Tour - Robert Smith 8x12 Photo #6. $24.99 Total Cost. Shipping Included. Description: Original The Cure 1987 Tour Kiss Me, Kiss Me, Kiss Me Tour - Robert Smith 8x12 Photo #7. $24.99 Total Cost. Shipping Included. 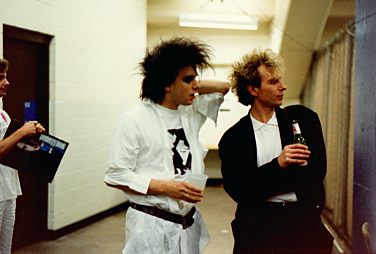 Description: Original The Cure 1987 Tour Kiss Me, Kiss Me, Kiss Me Tour - Simon Gallup and Boris Williams 8x12 Photo #8. $24.99 Total Cost. Shipping Included.